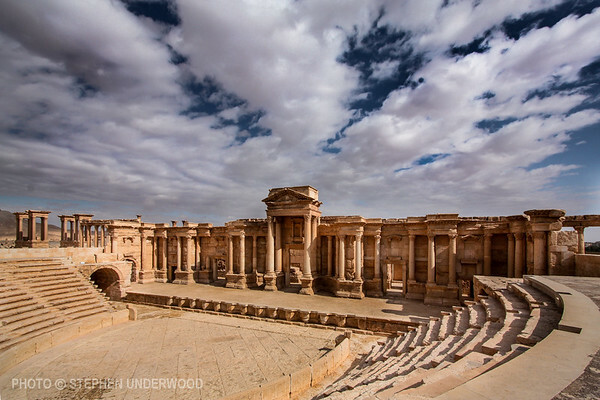 The ruins of Palmyra lie in the Syrian desert. 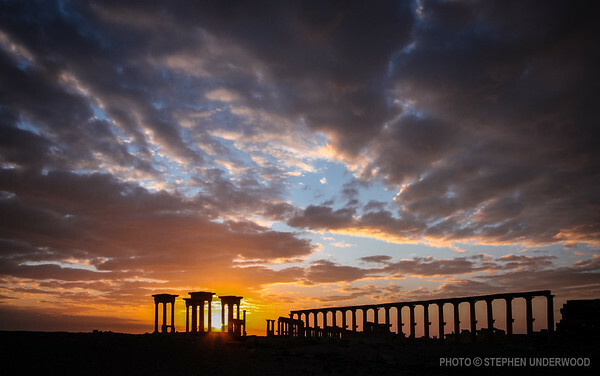 This once-prosperous city was driven to heroic deeds and to its ultimate downfall by the ambitious dreams of Queen Zenobia. 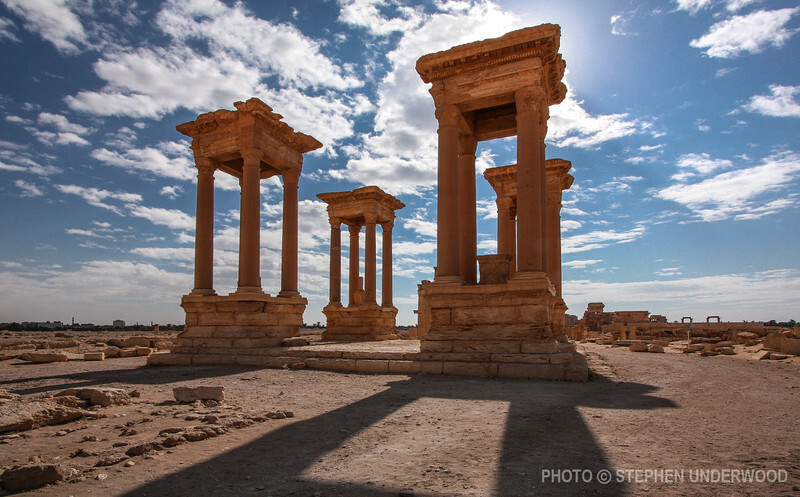 Palmyra flourished through the first centuries CE by increasing control of key trade routes. 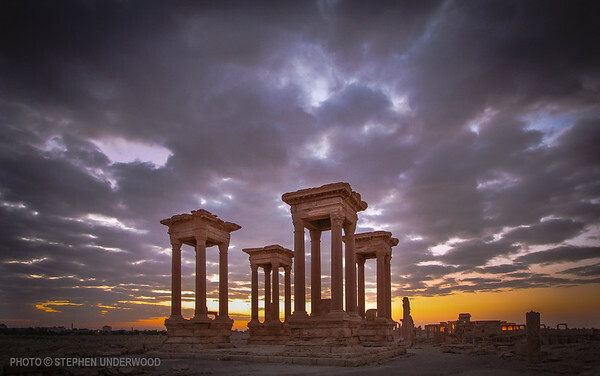 The downfall of Palmyra began when audacious Queen Zenobia rebelled against the Roman Empire. 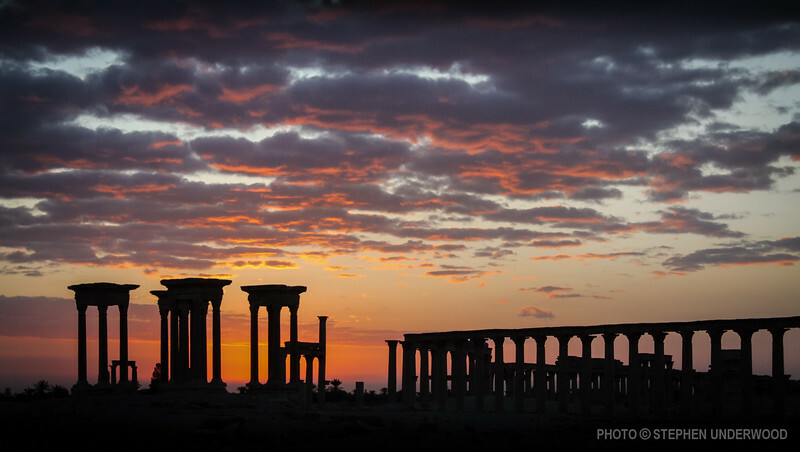 The Roman emperor Aurelian occupied Palmyra in 273 CE. 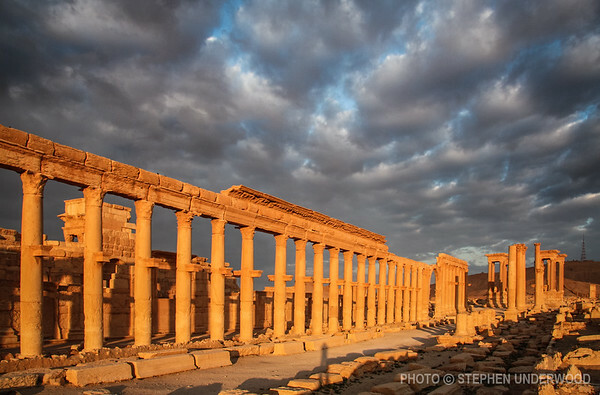 In 2015, during the Syrian Civil War, Palmyra came under the control of the Islamic State of Iraq and the Levant (ISIL) who destroyed some of the site's buildings. The city was retaken by the Syrian Army in 2016.